As many of you know, the heart is one of the most important organs in the human body. Here are ten facts about the human heart that make it even more fascinating. 1. Your heart beats over 100,000 times per day. 2. Your heart can keep beating even if it is separated from the body because it has its own electrical impulse. 3. Every day, your heart creates enough energy to drive a truck for 20 miles. 4. Your body has about 5.6 liters (6 quarts) of blood. These 5.6 liters of blood circulates through the body three times every minute. In one day, the blood travels a total of 12,000 miles. 5. Your heart is actually located almost in the center of your chest, between the lungs. It’s tipped slightly so that a part of it sticks out and taps against the left side of the chest. 6. Your heartbeat changes and mimics the music you listen to. 7. The pressure created in the heart during a heartbeat is enough to squirt blood a distance of thirty feet. 8. Your heart will pump nearly 1.5 million barrels of blood during your lifetime, enough to fill 200 train tank cars. 9. In a 70-year lifetime, the average human heart beats more than 2.5 billion times. 10. A man’s heart weighs about 10 ounces, while a woman’s heart weighs approximately 8 ounces. It's clear that the heart is a remarkeble organ and it's important we take care of it. 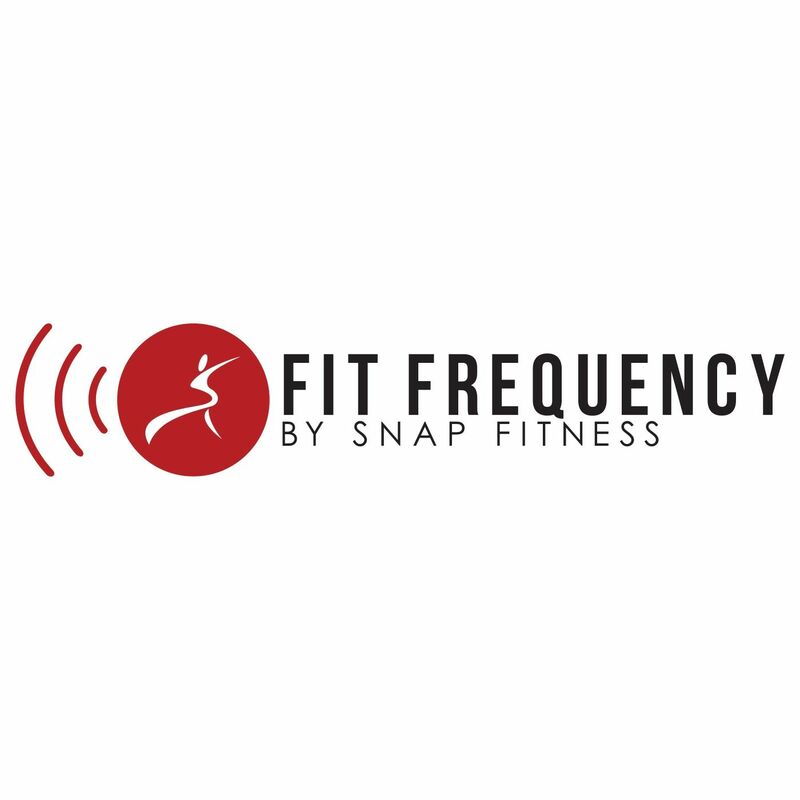 That's why Snap Fitness has teamed up with the American Heart Association. Click here to donate to the AHA. Mercola, J. (n.d.). 11 Fascinating Facts About the Human Heart Infographic. Mercola.com. Watson, S. (n.d.). Five Amazing Facts About the Human Heart. WebMD.